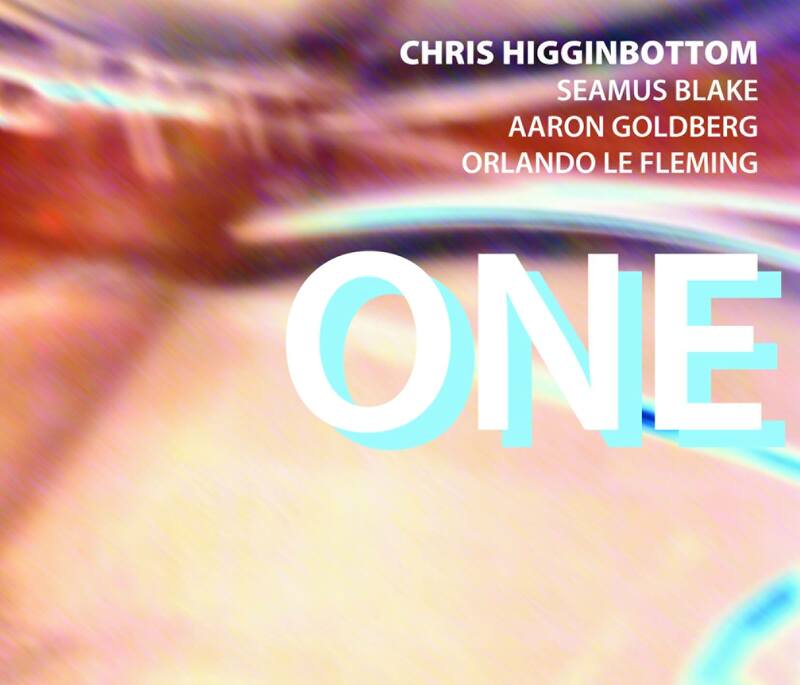 ONE is the debut album from British drummer Chris Higginbottom with his “New York Quartet” featuring fellow Brit Orlando le Fleming on bass and American Aaron Goldberg on piano and Canadian Seamus Blake on saxes. This is the excellent contemporary straightahead quartet that toured the UK in the autumn, led by British drummer Chris Higginbottom, with hot American sidemen Seamus Blake (saxophone) and Aaron Goldberg (piano) and expatriate UK bassist Orlando LeFleming. 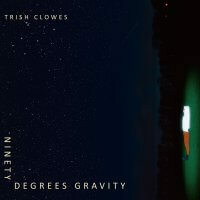 The pieces are a mix of postbop standards by the likes of Wayne Shorter, Dizzy Gillespie and Herbie Hancock, plus three tunes by the leader - the latter's Bill Evans-like meditations a little upstaged by the comparison. 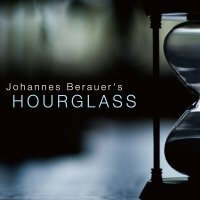 But the improvisational and ensemble playing is very sharp, and Goldberg is a bop-harmony-based contemporary player of inexhaustible imagination and certainty of touch. Blake is fleet and mercurial on Wayne Shorter's Ornette-like Blues a la Carte and rugged and Rollins-like on a waywardly grooving account of Dizzy Gillespie's Manteca. LeFleming's booming walk hesitates for no one, and Higginbottom moves effortlessly but with crisp insistence across genres. Hancock's The Sorcerer catches a surprising amount of the rhythmic ambiguity and edgy tension of the 1960s Miles Davis version (with more fine extemporisations from both Blake and Goldberg), and Bud Powell's Un Poco Loco is astutely hauled into the John Coltrane era. Very sophisticated postbop.